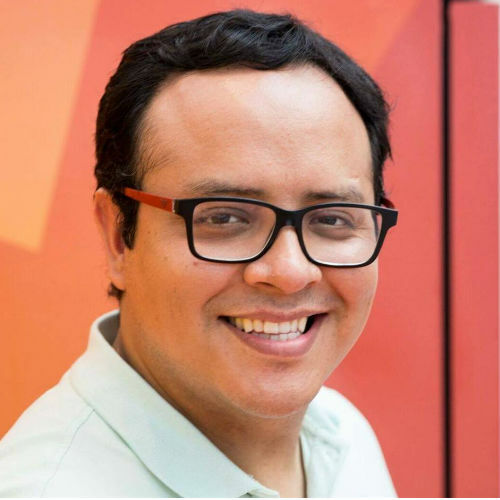 Fernando is actively involved in the search marketing world since 2010, and he is a regular speaker at SEO and digital marketing events worldwide. He specialises in B2B search marketing and lead generation programs. He stablished the first Influencers department in SEMrush.